The perfect Valentine’s Day gift is one that celebrates your date without taking itself too seriously (that’s what birthdays are for). 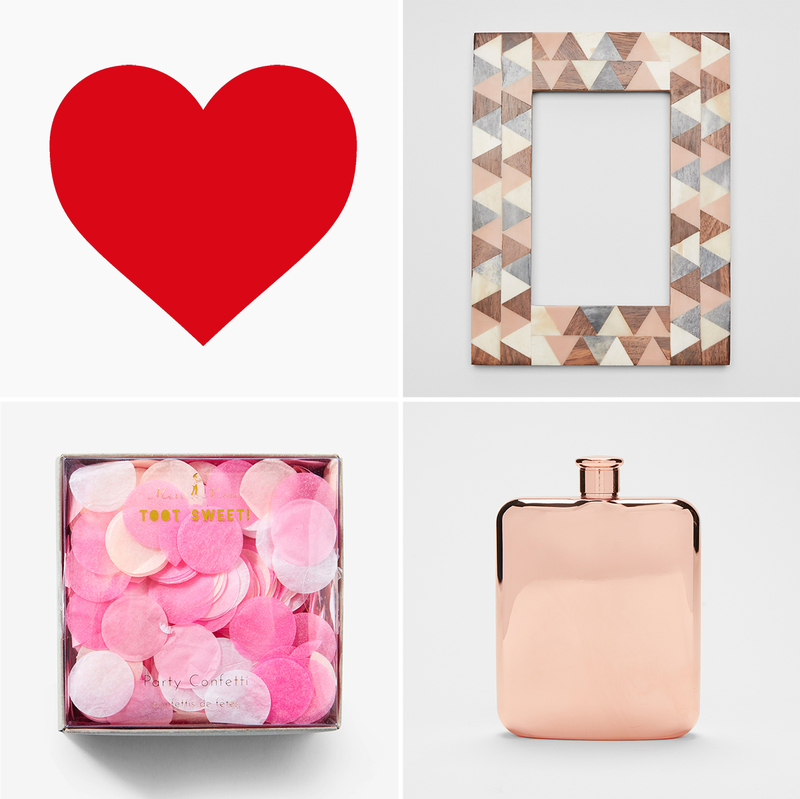 Whether you go small and thoughtful or big and romantic, Valentine’s Day should be fun. And that includes non-romantic dates, too! A sweet or silly gift for your best friend, family member, or someone who has simply had your back this year will put a smile on both of your faces. Tuck a note inside that shows you care and—boom—good vibes for the rest of the year. 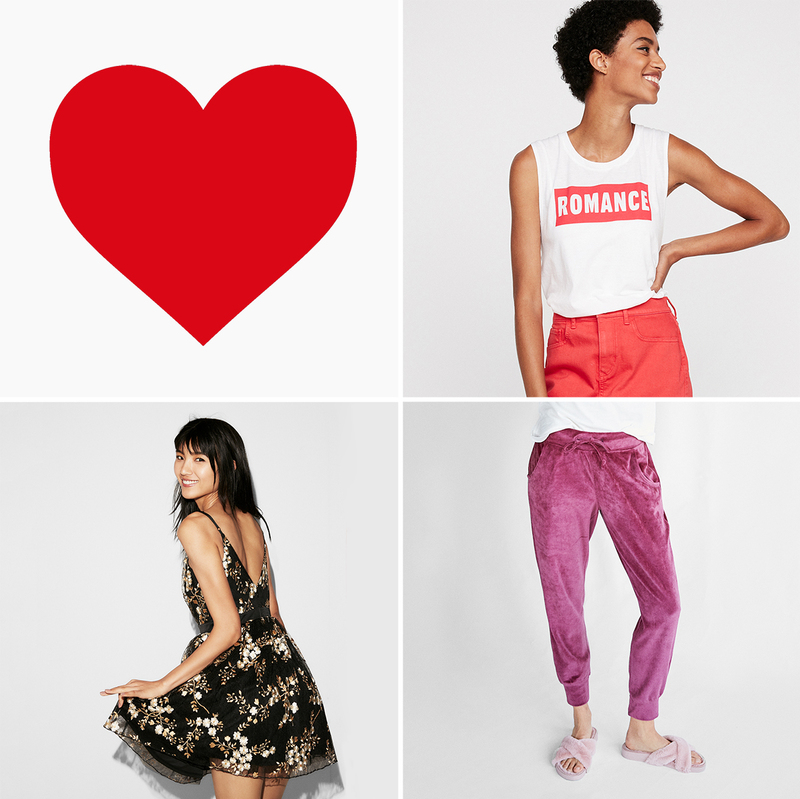 Here are 15 of our favorite gifts for Valentine’s Day 2018 and who we think they’re perfect for. Throw some chocolate in the mix, maybe some bubbles (in the bath or your glass!) and suddenly February 14th isn’t a date you dread, but one you look forward to all year. Long live love! Make it bedside table official, too, with a framed photo of the two of you. A flask will let you get the night started in solidarity and style. Kid friendly confetti will let you celebrate with Valentines of all ages. These Cupid-approved boxers are the cute and affordable gift that keeps on giving. Add a pair of matching socks to take the gift—and his style—up a notch. He’ll wear it on your low-key date—and, with any luck, your 10-year anniversary. Nothing complements black jeans and boots like our black amber and sandalwood cologne. 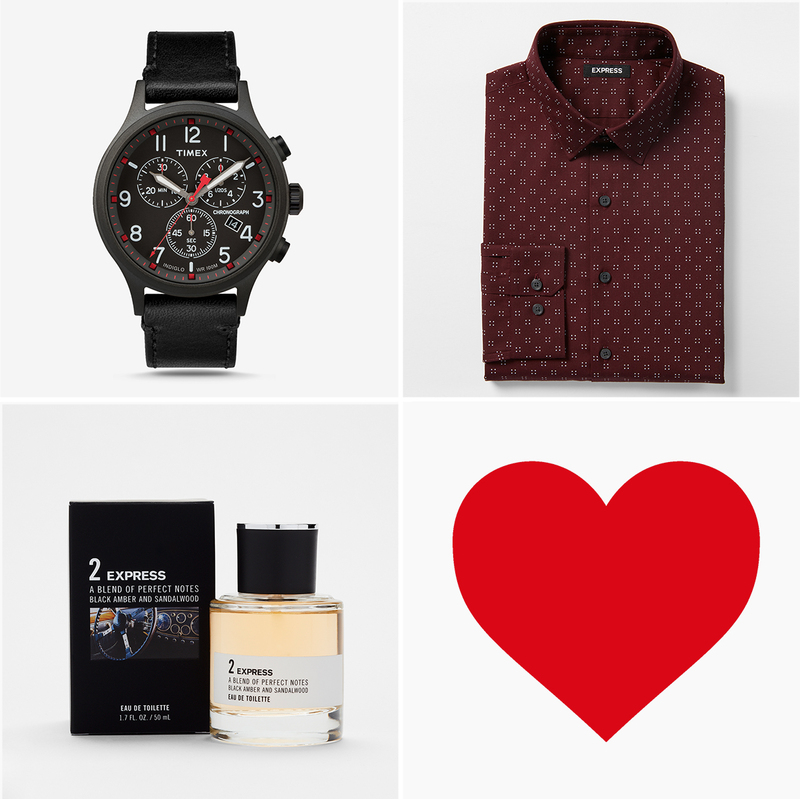 Remind him to make time for some romance with this subtly festive watch. Want to win Valentine’s Day? 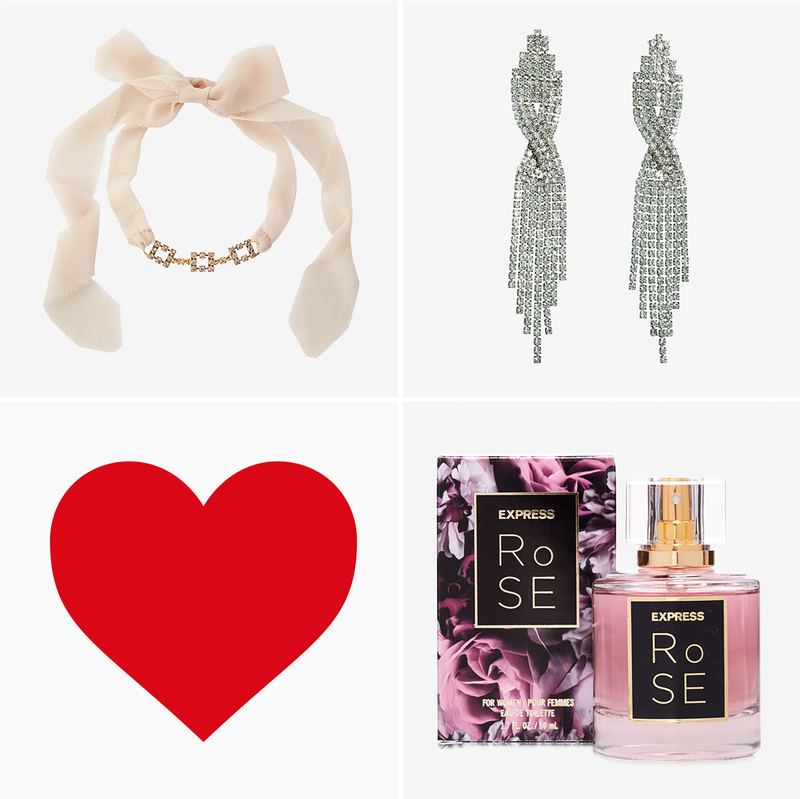 Surprise him with dinner reservations and a slick outfit to wear on your date. Give her the royal treatment with this sparkly choker, which can also be worn as a chic headband. Dance floor queens, party throwers, and extroverts need a piece of dazzling jewelry as fabulous as they are. Our rose fragrance will make her feel loved every time she walks through the mist. A tough tank with a cheeky sense of humor is a V-Day gift that knows its place. Go twinsies for extra laughs. Planning to pop the question or make another important declaration? Start the night off right by offering her something gorgeous to slip into first.